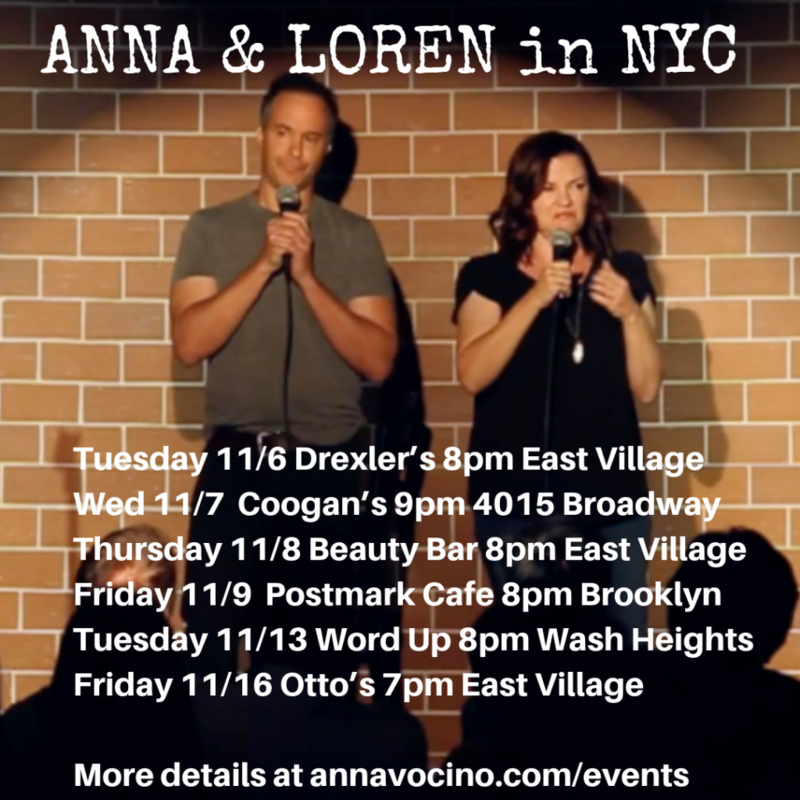 Anna & Loren do One Marriage Two Mics in New York City in November! 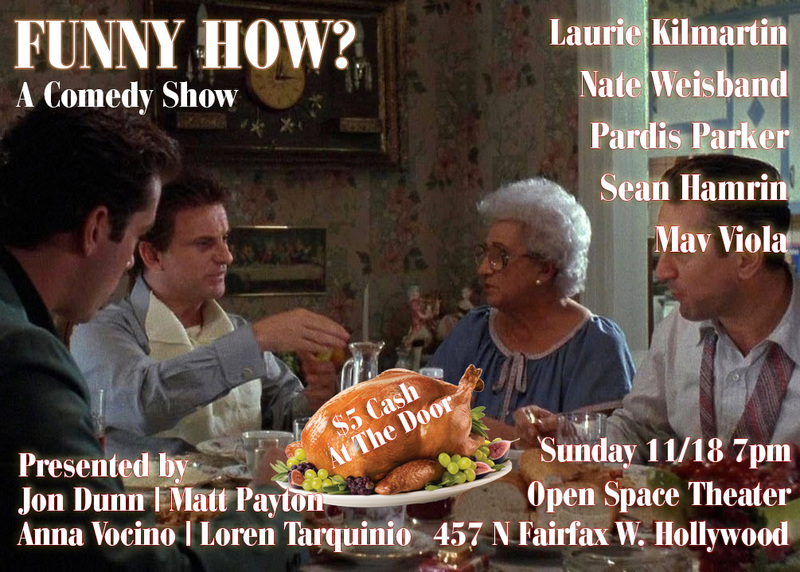 Anna & Loren will be at Funny How Comedy Show Sunday 11/18 at 7pm at The Open Space Theater 457 N. Fairfax in Hollywood. $5 cash at the door! 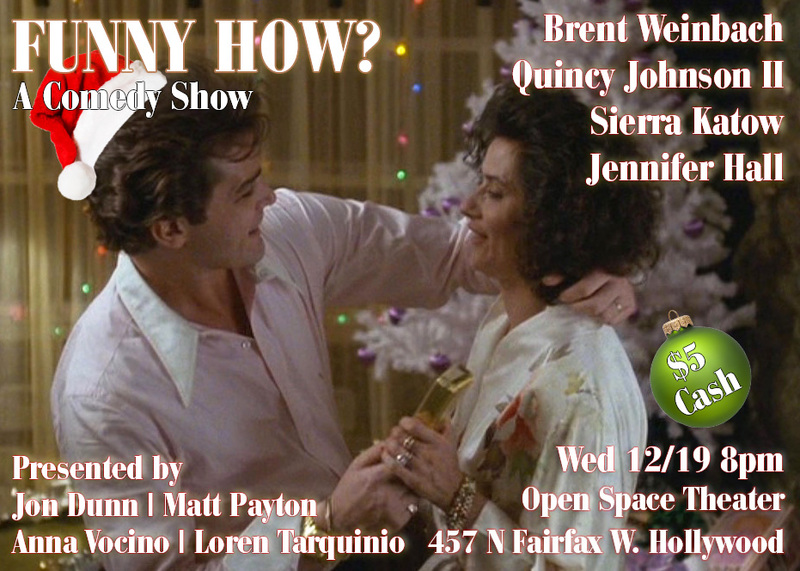 Funny How Comedy Show, Wednesday 12/19 at The Open Space on Fairfax, 8pm! 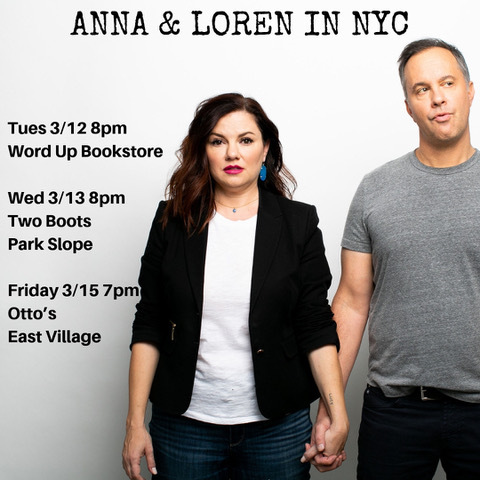 See Anna and Loren do One Marriage Two Mics at The Open Space Theater, Wednesday 12/19 at 8pm at Funny How Comedy Show. $5 cash at the door. Amazing line up of comics! 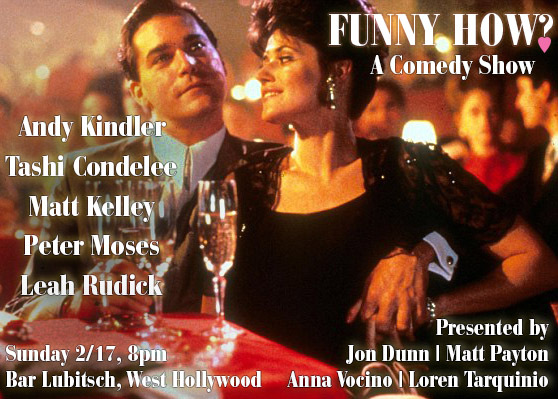 Come see Anna & Loren do One Marriage Two Mics at Bar Lubitsch in West Hollywood Sunday 2/17 at 8pm. Free show, no item minimum. 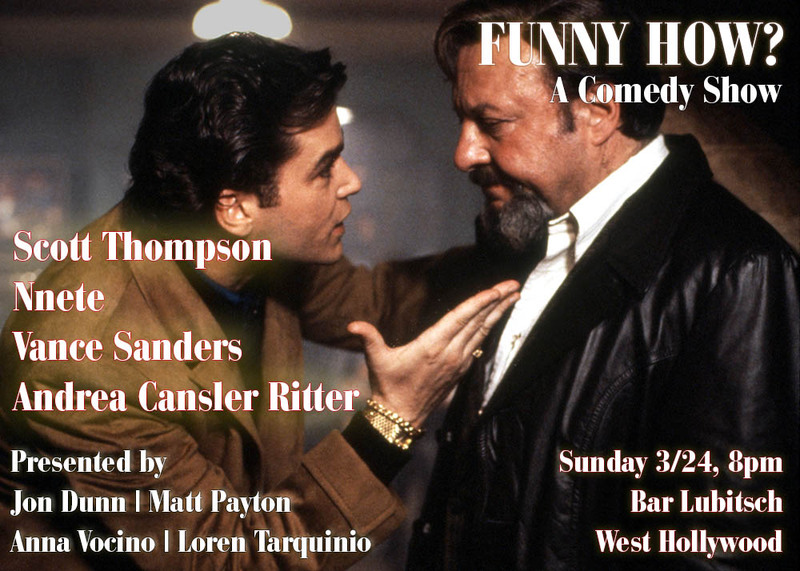 Also on the line-up: Andy Kindler, Tashi Condolee, Peter Moses, Matt Payton, and Leah Rudick. The best way to spend a Sunday night, so come out and laugh with us! Come see Anna & Loren at Flappers Burbank Yoo Hoo Room, 7:30pm Wednesday 2/27! Here's a link to advanced discounted tickets. Anna & Loren at First Fridays, Hollywood Athletic Club, 3/1 at 9pm! 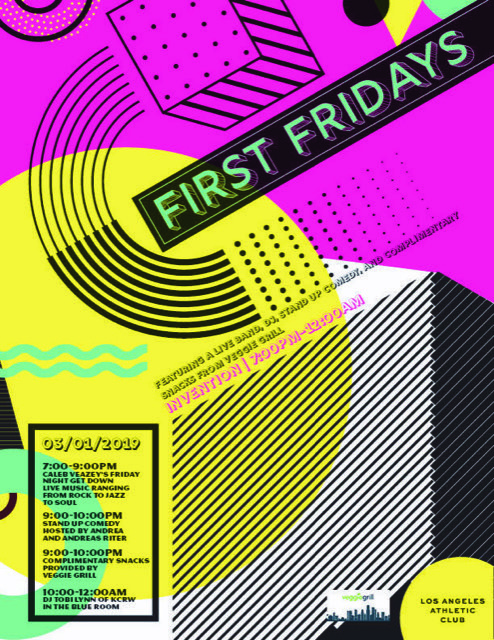 Come see Anna & Loren at First Fridays at the Hollywood Athletic Club Friday 3/1 at 9pm!! GOODFELLAS, Ray Liotta, Chuck Low, 1990, (c)Warner Bros./courtesy Everett Collection Come see Anna & Loren perform at Funny How Comedy Show on Sunday 3/24 at 8pm at Bar Lubitsch in West Hollywood! Also performing: Scott Thompson (Kids In The Hall), Nnete, Andrea Riter Cansler, and Vance Sanders. Come on down and have some Sunday night laughs!! 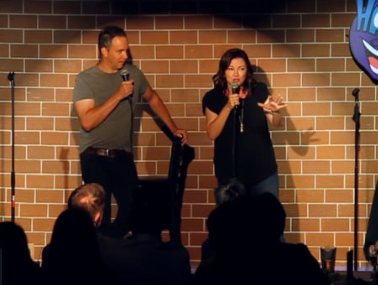 Anna & Loren at We Talk Funny, Flapper Burbank Monday 4/1! 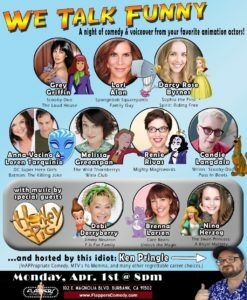 Come see Anna & Loren tell jokes with other voice over actors at Flapper's Burbank Main Room at the We Talk Funny Show! Reserve tickets here, they are almost sold out!